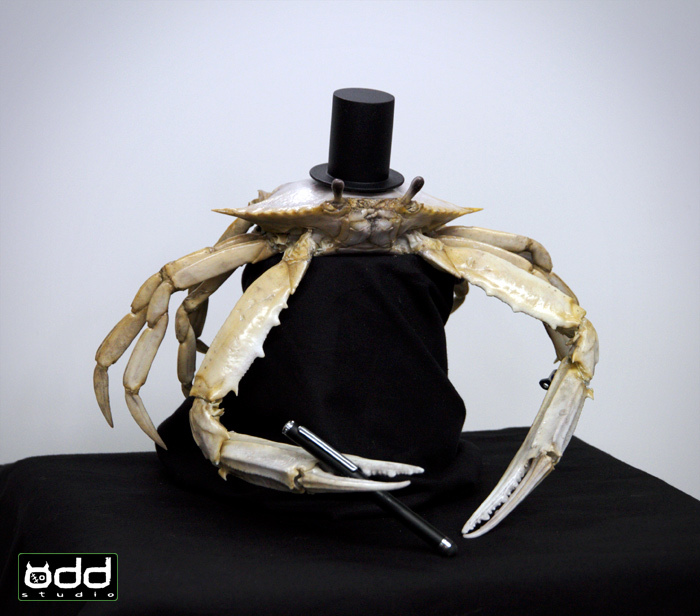 Odd Studio | Bingle Crab: Commercial. 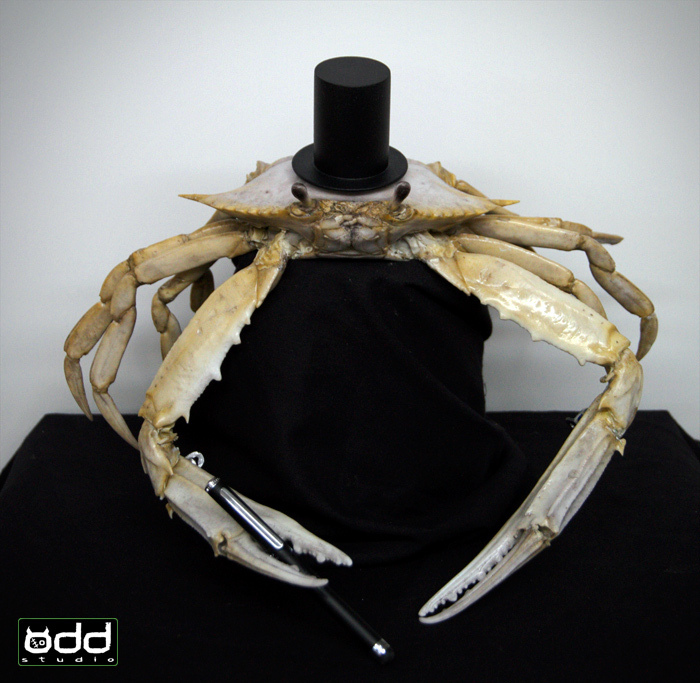 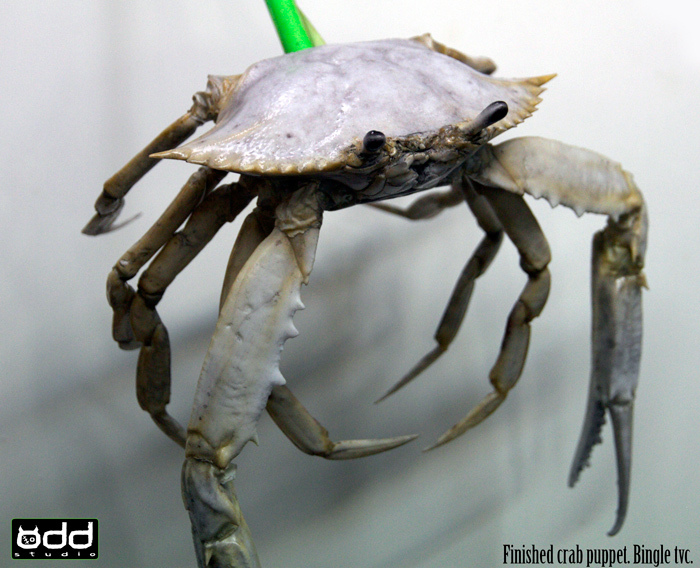 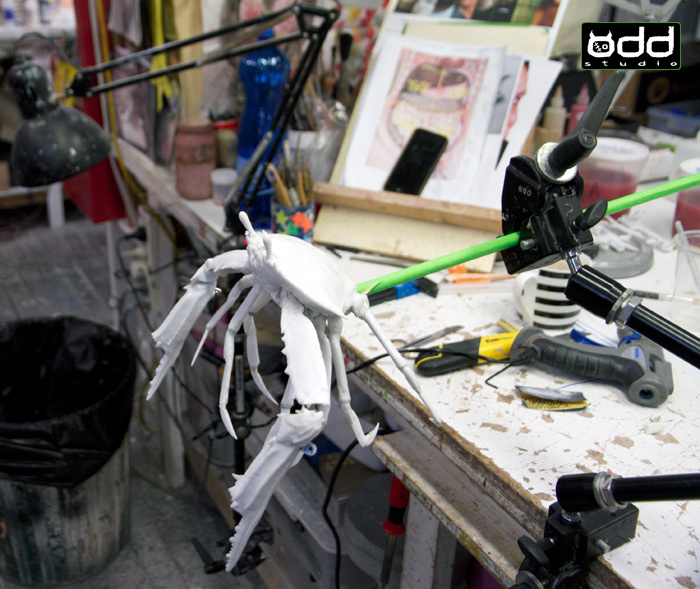 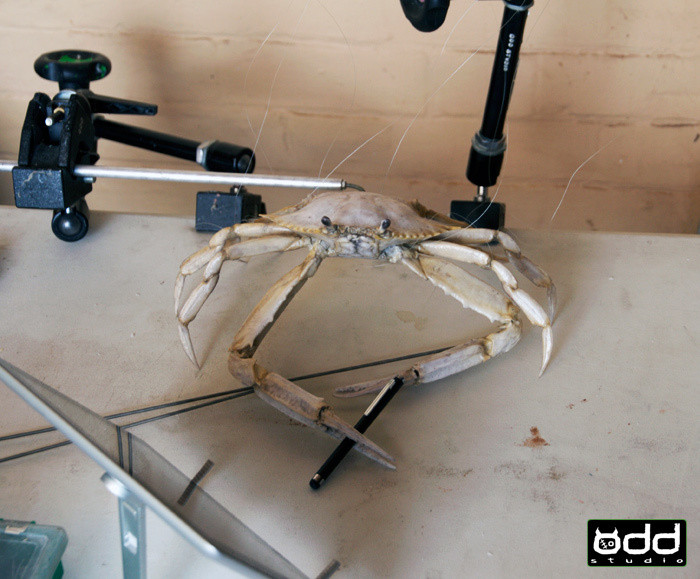 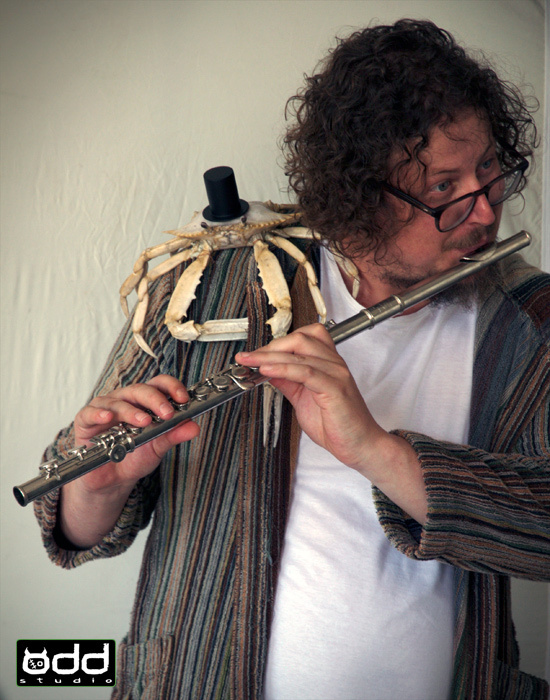 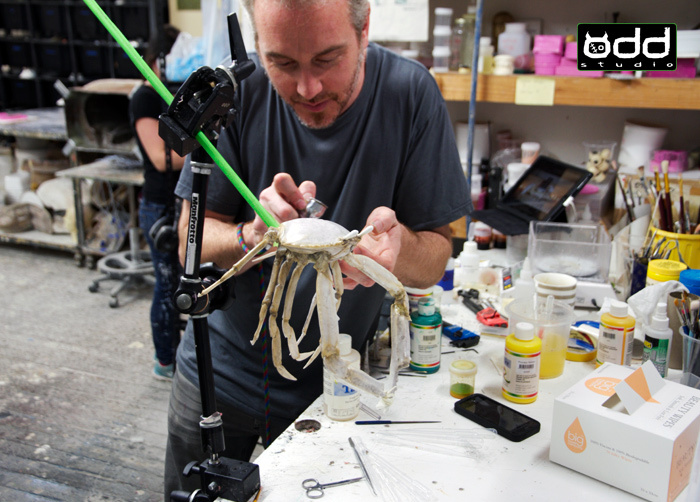 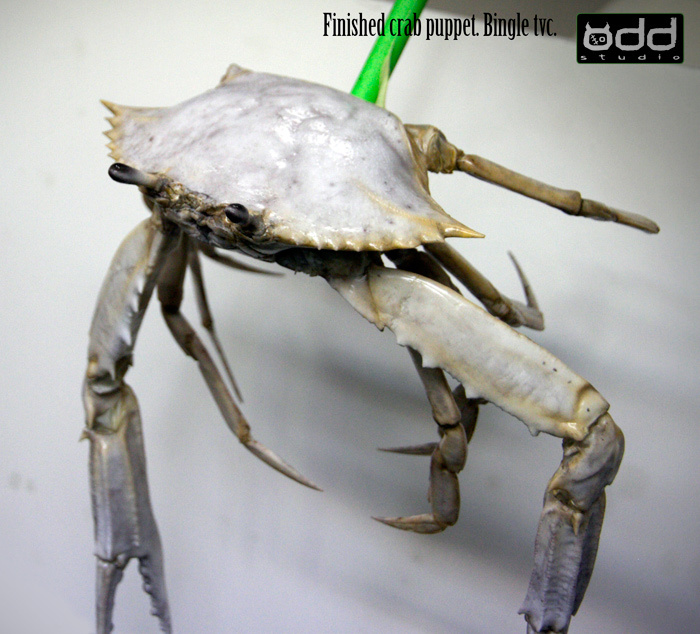 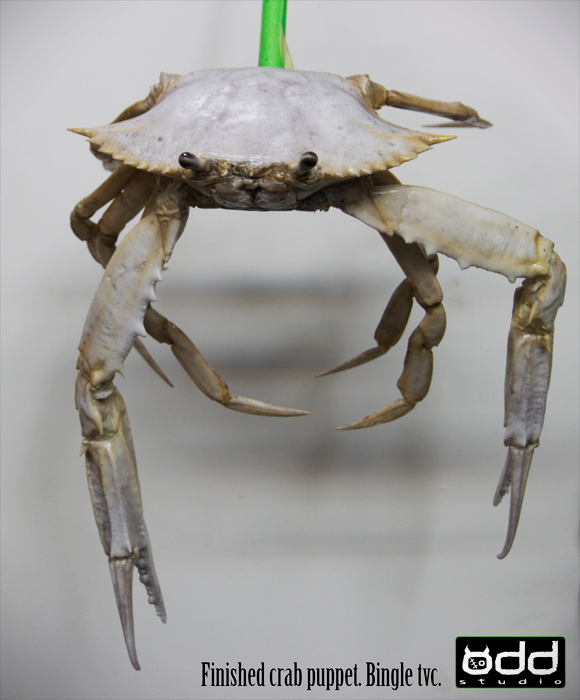 Odd Studio produced this hybrid crab puppet. 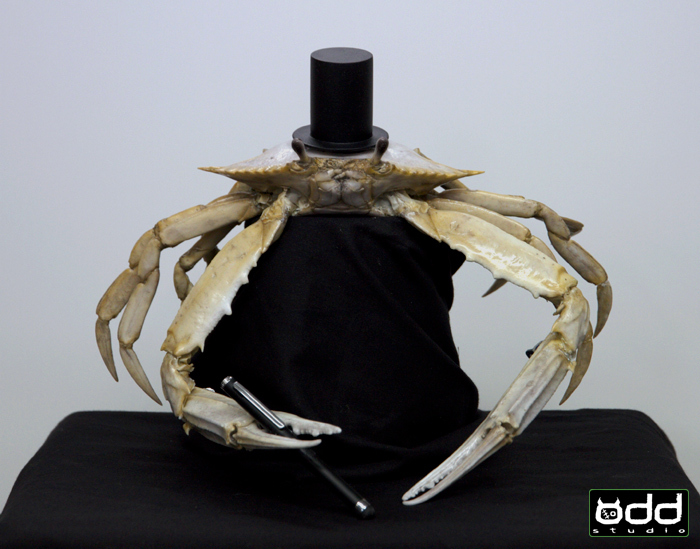 a mix of Ghost/Blueswimmer crab.